With the current SDK available under Sensoryx/Downloads you will need a PC running Windows 10, 64bit, but we will add support for other platforms over the next few months. 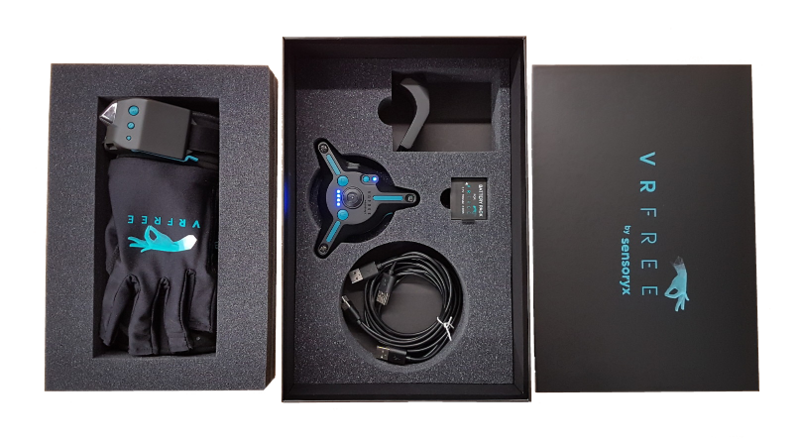 Are your VRfree® Headmount and your Wristmodules switched on and do they have sufficient battery power left (at least one blue LED showing)? - If not, switch them on. If they were switched on, switch them off and back on. If you are using a PC setup: Is your VRfree® Headmount connected to the PC via the supplied USB-A to USB-C cable? - If not, connect it. If it was connected, disconnect and reconnect it. Does your Windows device manager recognize the VRfree® Headmount under "Ports (COM & LPT)"? - You need to see: "STMicroelectronics Virtual COM Port (COM...)" there. 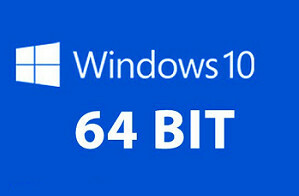 - If there is no device visible, download the SDK zip file and install the "STMicroelectronics Virtual Comport Driver x64.exe" included there. Please refer to the respective part of the Manual. 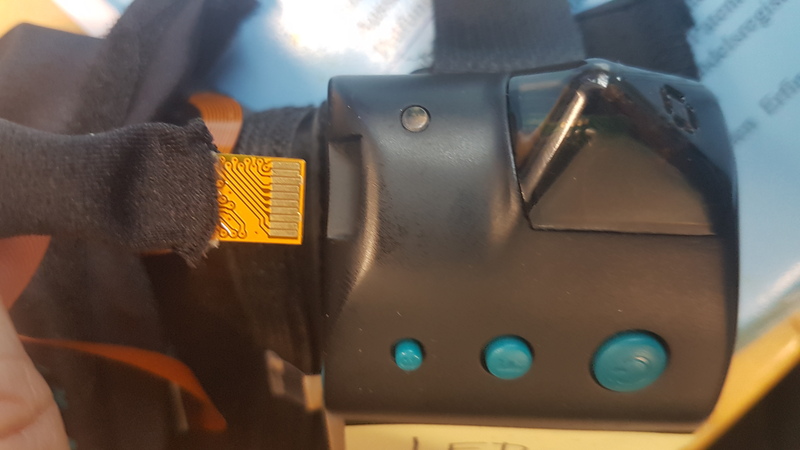 Are the fingercables connected to the sockets of their corresponding Wristmodule? - Make sure they are correctly connected. See here. Are your Headmount and Wristmodules transmitting on the same frequency? - Check that all frequency LEDs have exactly the same colour (ie all blue, all red, all green). If they don't, cycle through the frequencies with the respective button (showing an "F"). Are your Wristmodules sending data? - Hold your ear to the transparent domes of each of the Wristmodules and check if you can hear a faint buzzing sound. If you can, then the transducers are working. If you can't hear the transducer buzzing, then that wristmodule is on the wrong frequency. Press the "Frequency (F)" button until you can hear the sound. 1) Perform a calibration of the headmount plus HMD. Stage 1 (headmodule gyroscope calibration): Put the HMD + headmount on a non-metal surface and power it on and click «Calibrate» in the "Head Module IMU Calibration" of the VRfree Setup program. -> see Video. Stage 2 (headmodule magnetometer calibration): Take the HMD + headmodule in your hands and start the calibration procedure by turning the HMD as shown in this Video. 2) Perform a calibration of the wristmodule. 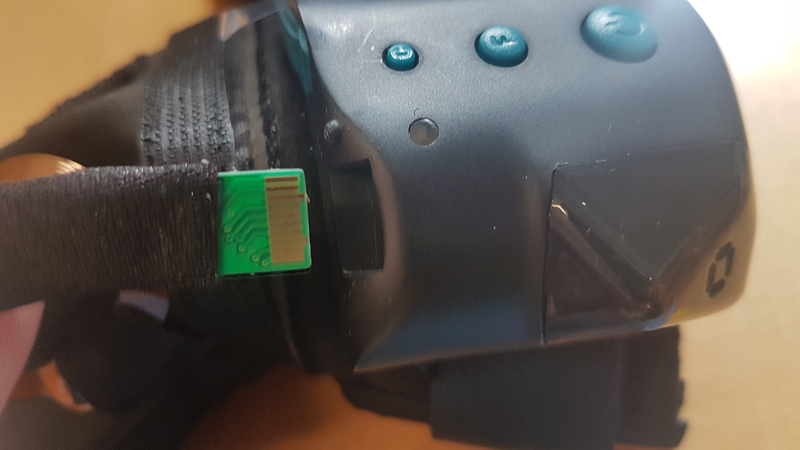 Stage 1 (wristmodule gyroscope calibration): Take one of the gloves with connected wrist module, put it on a non-metal surface and power it on. Press the smallest button labeled «C» for a short time -> you MUST see a red light come up in the LED (shortly) and disappear after a second. You may not be able to see it equally well on all frequencies (red for example) but you >can< change the frequency even when in calibration mode. -> see Video. Stage 2 (wristmodule magnetometer calibration): Take the glove in your hands and press the «C» button for a >longer< time until the red light comes on and remains visible. Make sure you can really see it and it stays on (in the right wrist module that light may not be as visible as in the left one). Then start with the calibration procedure ie turning the glove while turning on your own axis. Once done, press «C» again to exit the calibration mode. The red light in the LED should now disappear and the blinking should have stopped (unless you come close to a very strong metallic or magnetic source). -> see Video. After this you’ll have to do the software calibration in-game >a few times< to get a 1:1 representation of your hands. After that please try the above calibration again. If that didn't help, please make sure you have connected the glove cables correctly with each of the sockets. Note that for the right module the green side of the connector faces upwards and for the left module the golden side of the connector faces upward. If that didn't help, please go through the troubleshooting checklist. Please open the glove's upper layer of fabric to check all fingers are connected. If they are not, try to reattach them and glue them. If that's not possible, please return them to us for repair. 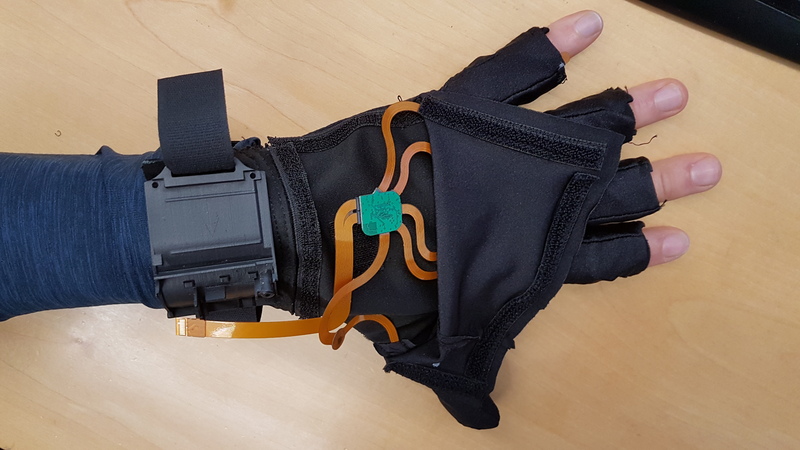 Please open the glove's upper layer of fabric and make sure that for the finger in question the IMU still sits in its textile loop and hasn't slipped out of it which would cause that specific phalanx to no longer work. Please follow the steps in this video.